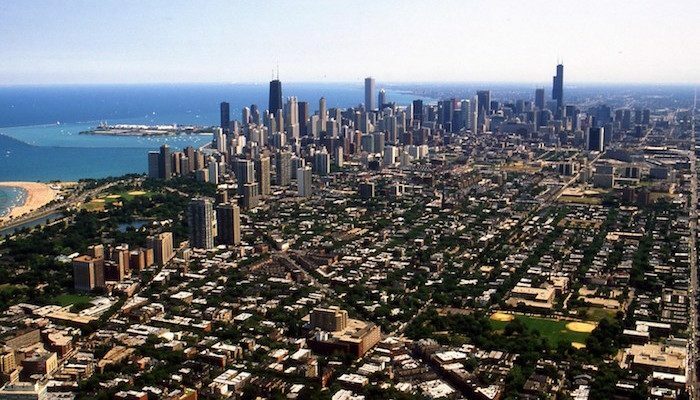 While there is plenty of great running in downtown Chicago, we realize that many visitors end up in the city’s suburbs — known collectively as “Chicagoland”. Each community has its own character, culture, and economy. And opportunities for running in Chicago’s suburbs are abundant. 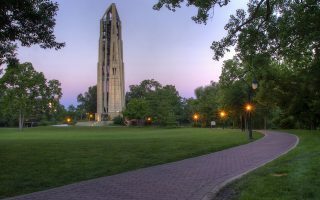 This is organized in two ways: by type of run: Forest Preserves, multi-use paths, residential areas, parks and trails; and favorites by area. The overview map is helpful, too. Most visitors to Chicagoland will have a car. But the Chicago Transit Authority and Metra commuter rail do reach into the suburbs, making getting around easy. Lines stretch as far as Indiana, for destinations like Indiana Dunes State Park. The RTA Trip Planner can help you find a way to your ideal running route. Chicagoland almost has too many neighborhoods to count, but this guide to some of the top residential and corporate areas of the suburbs can help you find a place to run near your home, office, or hotel. 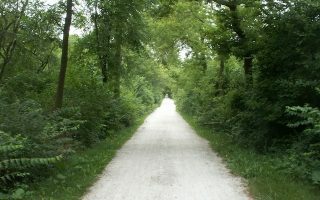 Illinois has preserved the legacy of its railroads with an extensive network of multi-use paths. We’ve picked out the top paths for running, with maps and suggestions of best sections. See our overview map for the path closest to you! 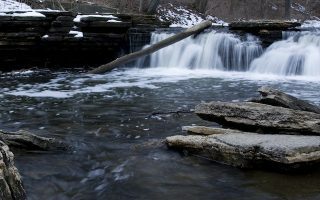 Get your fix of nature right in the Chicago suburbs with these Forest Preserve properties. These beautiful green spaces are popular for running, with loops on paved or crushed stone paths. 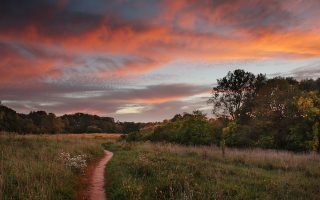 Forest Preserves aren’t the only natural spaces for running in Chicagoland. These other parks have great trail systems for escaping the city to run on dirt or sand. Even though many multi use paths abut residential areas, some Chicago suburb neighborhoods are worth a run of their own. 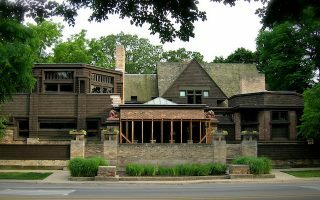 Visitors can explore the gorgeous homes, pristine sidewalks, and distinct character of Chicago’s top places to live. This guide to the Chicago suburbs can help you find the right neighborhood for you. Running stores and group runs are prolific in Chicago! We especially recommend Fleet Feet Sports, which has several Chicago locations and running groups. Other running groups for training and events include the Chicago Area Runners Association and Universal Sole. Check out Fleet Feet’s Chicago Race Calendar.